Because it will suit all practical occasions, including hygienic restrictions. 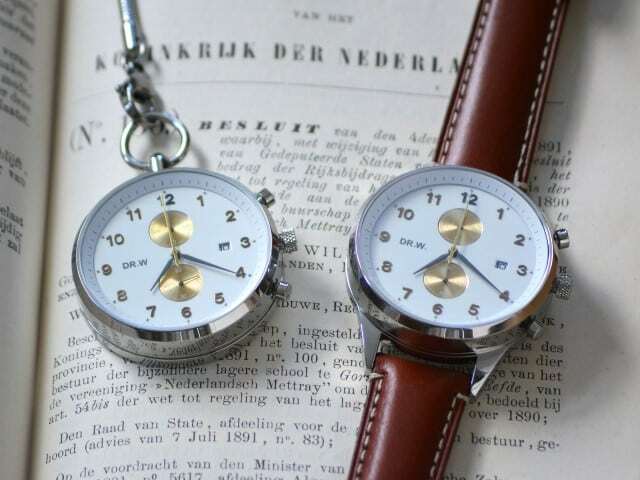 Because it is a timepiece representing the history of the watch. And, last but not least, because we believe it looks great! Switch your style in just a few seconds! Did you design the watch case and other parts by yourself, or did you get help with this part? Yes. We are proud that we can say that we have designed the entire watch case ourselves. We have put a lot of energy in the design of the watch, but even more on the pocket/wrist watch configuration. Our team also consists of a mechanical engineer and together we have worked long and hard on our special feature. We wanted to be absolutely sure that the watch can be switched from a pocket to a wristwatch in a smooth way: only a push, a twist and a click. In addition, it should be a robust and sustainable mechanism where we wanted to work with high-quality materials only. This took us several months to find out and to put it on paper. 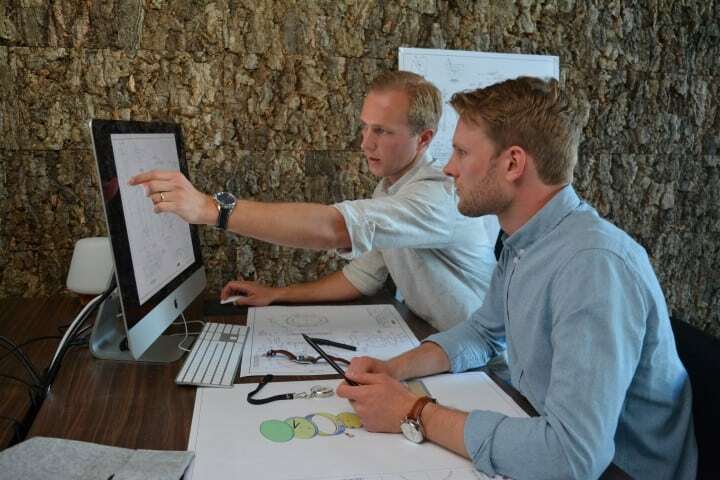 As a matter of fact, our final technical drawings consist of more than 100 individual detailed drawings. And for most of these drawings we had more than 10 versions before we got the perfect one. You can imagine that this was a time-consuming part of the process that took around 6 months. 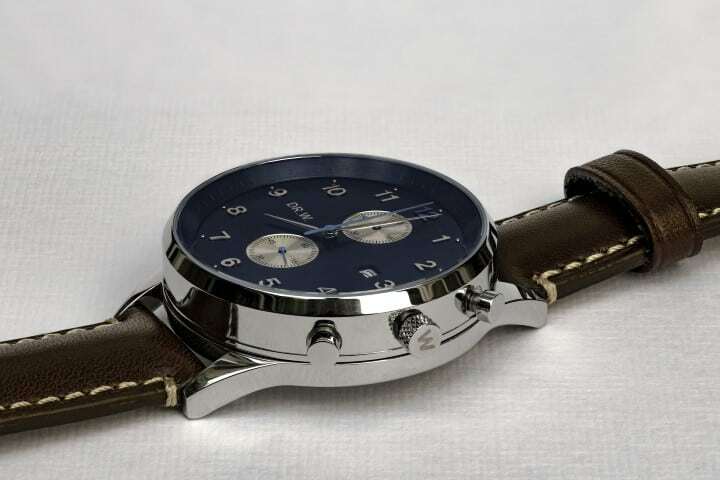 Also, because the next step was for our suppliers to understand our watch concept and to produce prototypes of course. 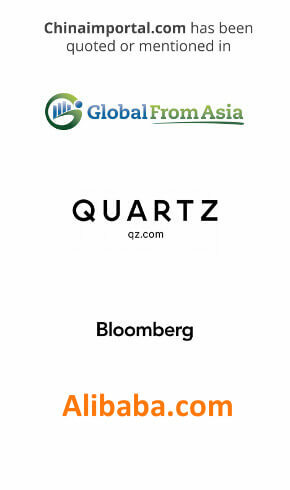 How did you first approach suppliers in China? We started off with the usual: we searched on Google for suppliers of existing brands and did a search on Alibaba and GlobalSources. But after doing that for a couple of hours we concluded that this would probably lead to nothing: an overkill of suppliers without any indication whether they can produce quality. 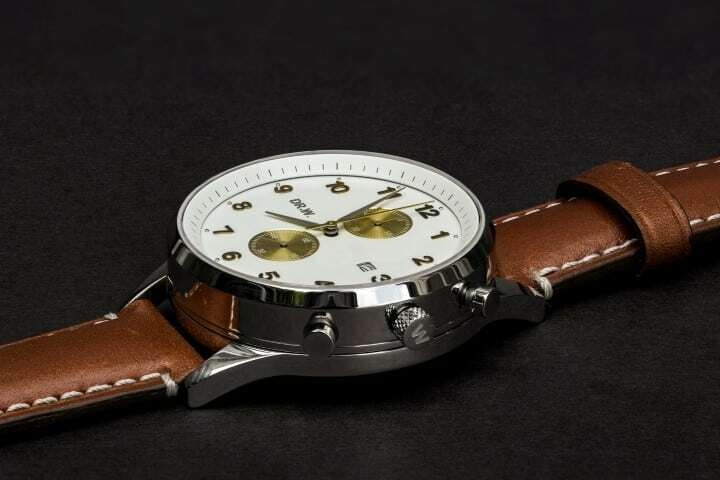 Let alone an OEM product that is a totally new watch concept like ours. However, when searching for suppliers on Google we also came across Chinaimportal.com and we subscribed for one of the free webinars. The webinars touched base upon supplier selection, but also on other relevant topics like compliance, labeling, product spec sheets and so on. Not that we did not think about these. We actually put quite some time in making a very diligent business plan. However, we realized that spending some money on the Starter Package was probably going to save us some valuable time. Once we made the purchase we also reached out to Fredrik and team for some suggestions on the supplier side. After explaining our idea we got a top three of suppliers in this particular field and included these on our ‘long list’. In addition to this, we did a thorough search ourselves using the search criteria as explained in the Starter Package. Using the online tools, it was easy to make a selection of suppliers that we deemed eligible. Next step was to approach the long list of selected suppliers and have them sign a Non-Disclosure Agreement (NDA). Afterwards, we shared with them our product spec sheet and a Request For Quotation (RFQ) with all our technical drawings attached. Also here the Starter Pack was very useful in providing some formats that we tweaked for our own use. In 2017, you also signed up for our Starter Package: Watches. Why not save yourself a few hundred dollars and manage everything on your own? As a ‘startup’ we made a lot of decisions over the last two years about whether to spend money and ‘buy advice’ or to do it all ourselves. In general, we did a lot ourselves just to make sure we could produce a high-quality watch with a special feature but still at an affordable price. However, for certain things that save so much time, it’s just better to spend a few dollars compared to do the research yourself for months (and risking you miss something). As stated above, maybe eventually we would have gotten to the same conclusions at some point, but without any doubt, it would have taken us much longer. For example, it’s just very convenient to have all the important product compliance and regulation that we have to comply with on one list. Also, because we could ask Fredrik questions, we also received some good leads to reliable suppliers. Money well spent from our perspective. How do you think that the Starter Package helped you during the process? Next, to information on product compliance, suppliers and templates as described above, the Starter Package also provides valuable info on how to deal with suppliers. Although we both had experience doing business in Asia it was very useful to read how to best approach suppliers and how you should communicate and document all steps in the process. Also here, e-mail templates and document templates, such as the NDA and Sales Agreement, are valuable to have and make sure you are aware and limited risks that you run when dealing with suppliers. Just imagine creating all these documents yourself or hiring an external advisor to draft this for you. When getting closer to production the Starter Package explains considerations around prototyping, third-party lab testing, and logistics. All items that, sooner or later, every start-up will face. Why not spend a few dollars and make sure you learn from the challenges that others faced and are reflected in the Starter Package? We wouldn’t doubt a second if we would have to do it a second time. Once you had a supplier, did you order product samples? Yes. As the title suggests we will be launching our DR.W. watch via Kickstarter. When doing this via Kickstarter it’s important that ‘backers’ are able to see what they will be purchasing. In other words, you need (final production) prototypes. 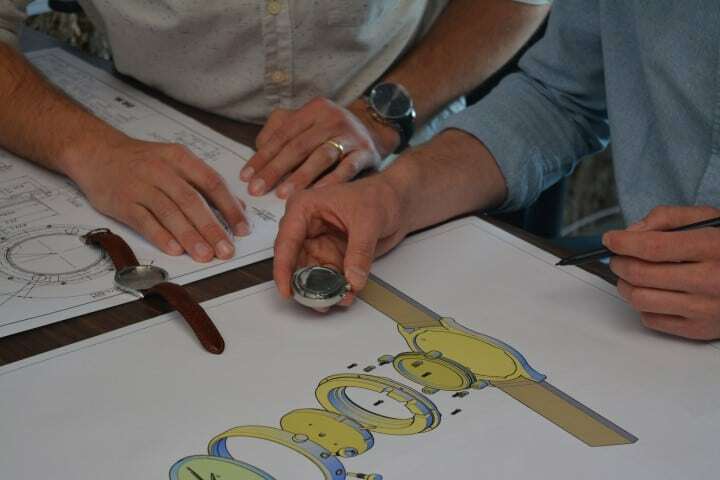 Because we spend a lot of time and effort on preparations (an extensive set of technical drawings) and have found very reliable suppliers that have a long and proven track record in the watch industry, our first prototypes were near perfect. Our test panel has used these prototypes for several months. With their valuable input, we have made a limited number of small alterations which are reflected in the final prototypes. 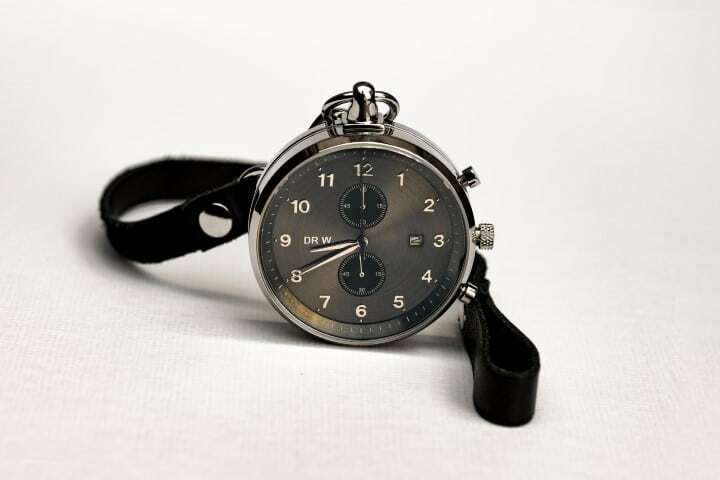 We are very proud that the wrist/pocket watch mechanism works perfect and that the common denominator of feedback received so far is that ”the watch has a minimalistic but high-end look” and “ that the watch does not show any concession when using it as a wristwatch or as a pocket watch”. In my experience, the watch sample making process can be very frustrating. Did you experience delays and other issues at this stage? In general, we were satisfied with the whole process of prototyping. Of course, we hoped that we would have finished the prototyping process a bit earlier, but we already took into account some delays at some point, this was also well flagged in the Starter Package. For example, in between the production of our first and second prototype (February) our suppliers enjoyed Chinese New Year and the factory was closed for at least a month. Great for them, but for us, this implied that we had to wait sometime before receiving the final prototypes. We already anticipated this, but please take into account that not only your supplier but also a lot of sub-contractors will have Chinese New Year. That implies that if you change a small part of your product that needs to be made by a sub-contractor you can imagine that the risk of delays is building up. However, during the entire process of communication with our suppliers continued to be very professional and smooth, so looking at the bigger picture we were satisfied with the process. So you now have a complete prototype, and you are now ready to raise funds and enter mass production? 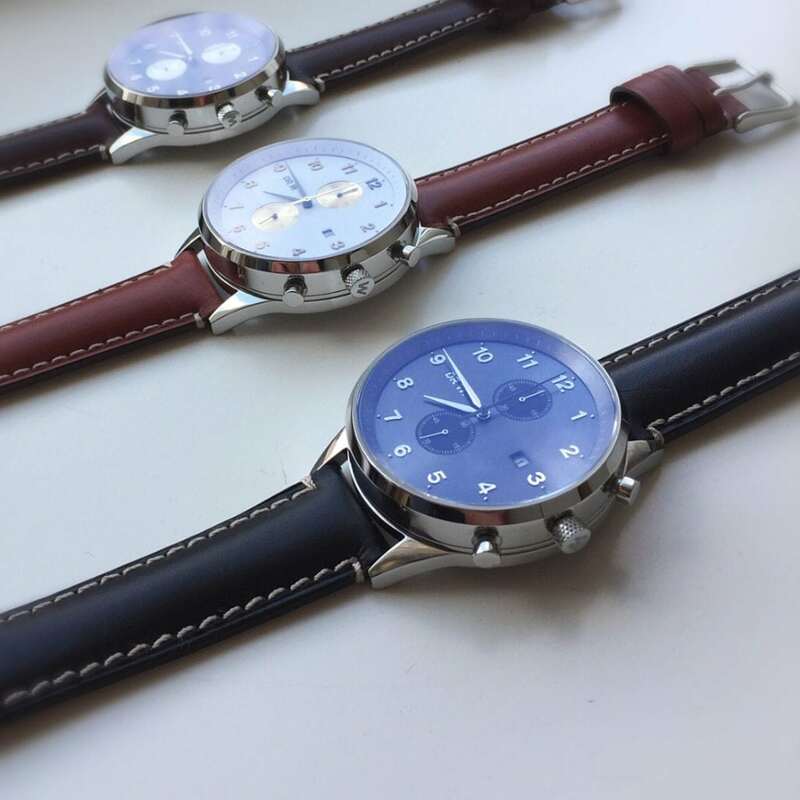 Indeed, final production prototypes are ready and tested so we are very excited to bring our watch to the market. For us a very special moment after having worked on this watch for almost two years. And now the next stop is Kickstarter? Yes. We decided to launch our watch via Kickstarter for several reasons. One of the reasons is that it limits our risk to a certain extent. Kickstarter works with a funding goal (up to the project owner to decide the level) and the project will only go into production phase if this funding goal is reached with a certain time frame (mostly a month). So if our project succeeds, we are certain that the watches will sell. This provides some sort of comfort with respect to the Minimum Order Quantity (MOQ) of most suppliers. By using Kickstarter as a pre-sale crowdfunding platform, we are positive that at least part of the MOQ is already covered by the pre-sale via Kickstarter. And since we will receive these funds right after the campaign we also have found a way to finance part of the first production batch. Apart from the fact that crowdfunding helps you, well, raise funds – are there any other reasons why you do it this way? Another important reason to launch our watch via Kickstarter is publicity. Kickstarter is the most popular crowdfunding platform with circa 14 million users. This means a large audience for our product. Of course, we have to make sure that our product stands out in order to get noticed between all the other projects. 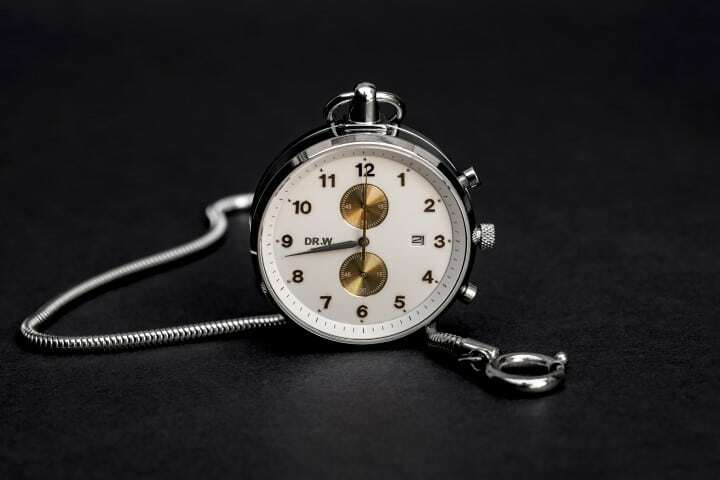 But we believe that with our product we have something that people will consider special and in addition, we have worked hard the last few months to already market the watch well in advance. We have done this via social media, including Facebook, Instagram, and Twitter, but also via our blog where we share our journey with our follower base. 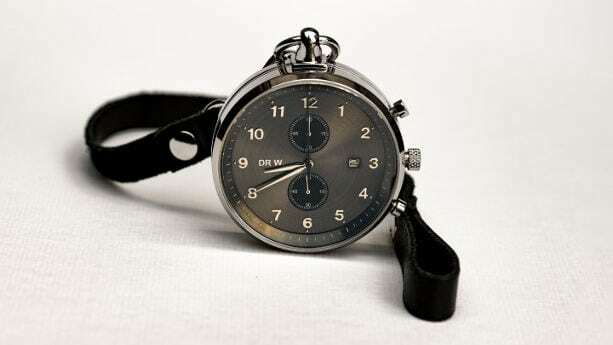 After the Kickstarter campaign, our watch will be available via our website: www.drwbrand.com. Due to the Kickstarter campaign, we will have captured quite some awareness around our brand and watch at an early stage. Interesting. So this means that Kickstarter can also act a marketing channel when launching a product? Very much, yes. 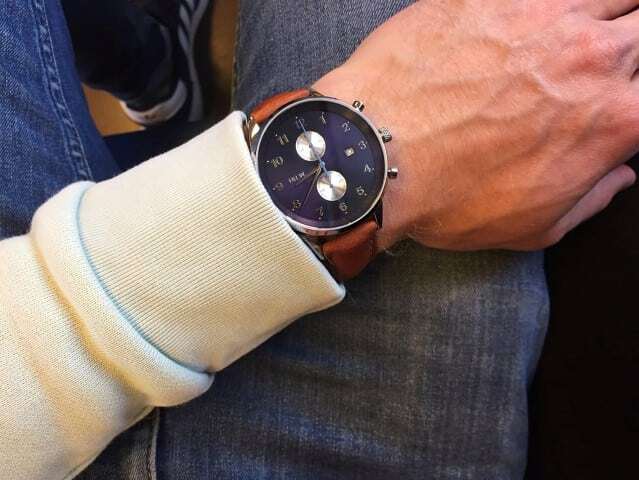 Kickstarter as the market channel is important for us, also because we believe that our watch has something unique. And that’s what’s it all about in the end on Kickstarter: starting something unique and launch this as a project on Kickstarter to see whether other backers appreciate it as well. We are very excited to see whether this is the case! Okay. Last question. Where can our readers go to back your project? Our Kickstarter campaign is currently live. 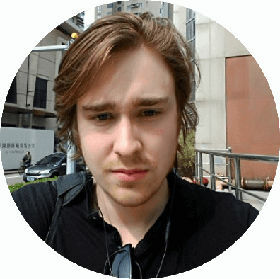 We launched our campaign on May 21, which is Reinder’s birthday, with an opening party and hope to successfully close our project on July 1, which is David’s birthday. Hopefully, we will have a reason to organize a closing party as well.